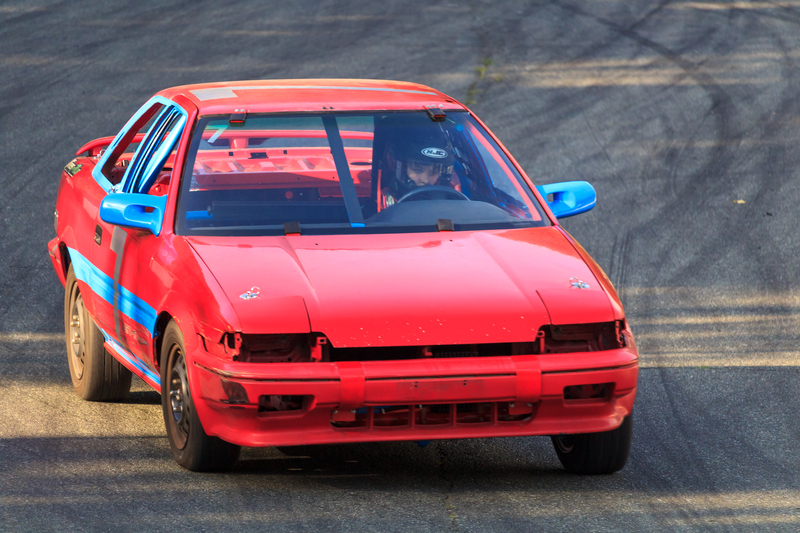 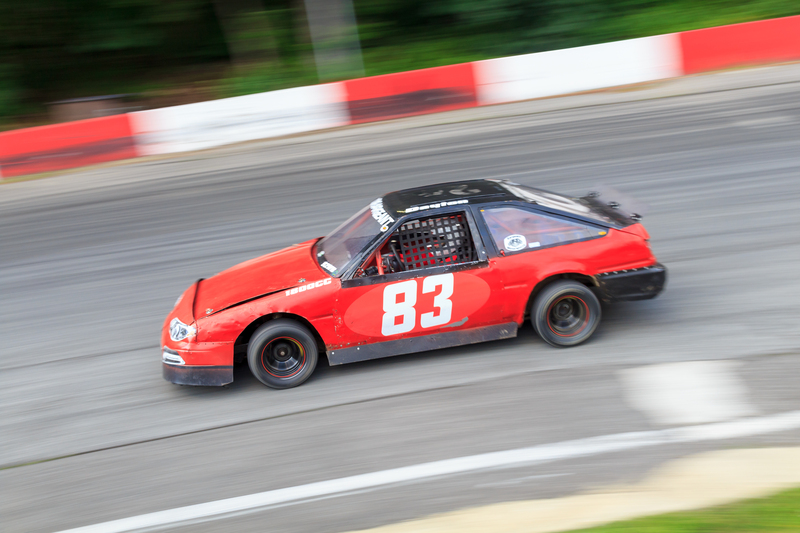 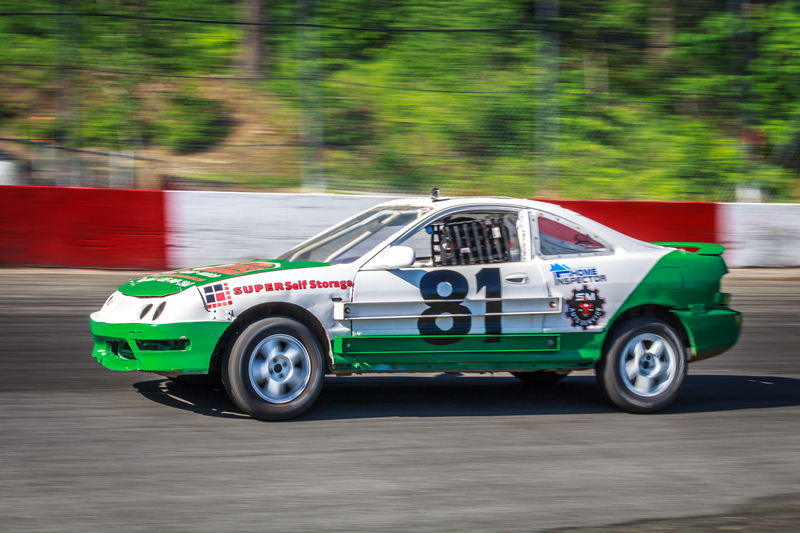 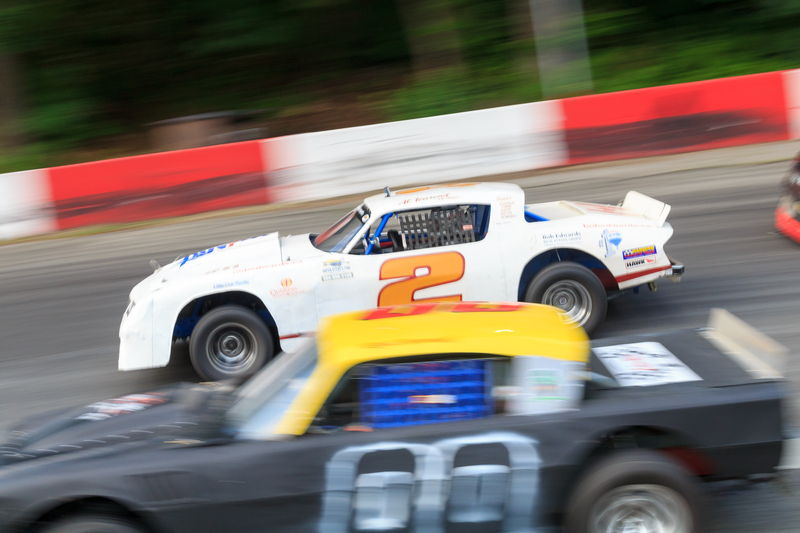 Agassiz/Kent – If you haven’t been to the track in a while, there are a number of young drivers who are tearing up Agassiz Speedway and making a loud noise. 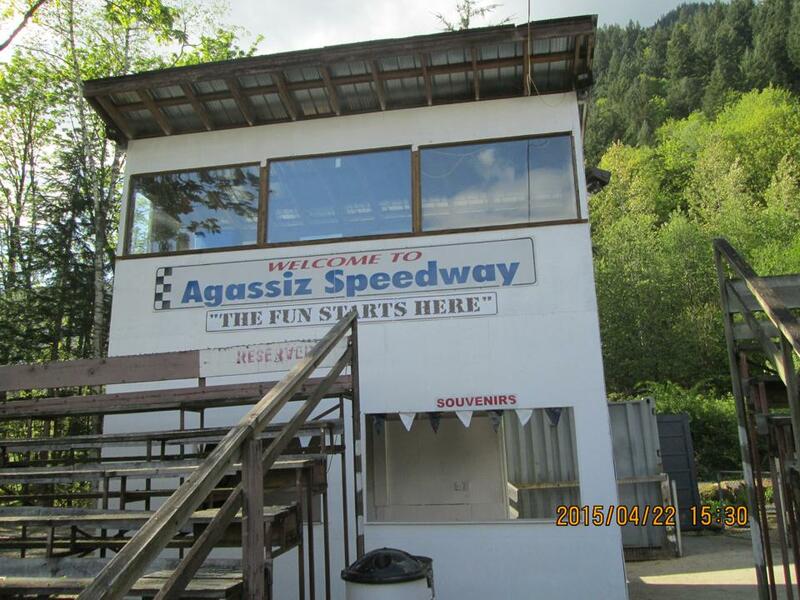 Agassiz Speedway is a proven test ground for many a young driver to go from dirt track and go-karting, to the roar of the racing engine. 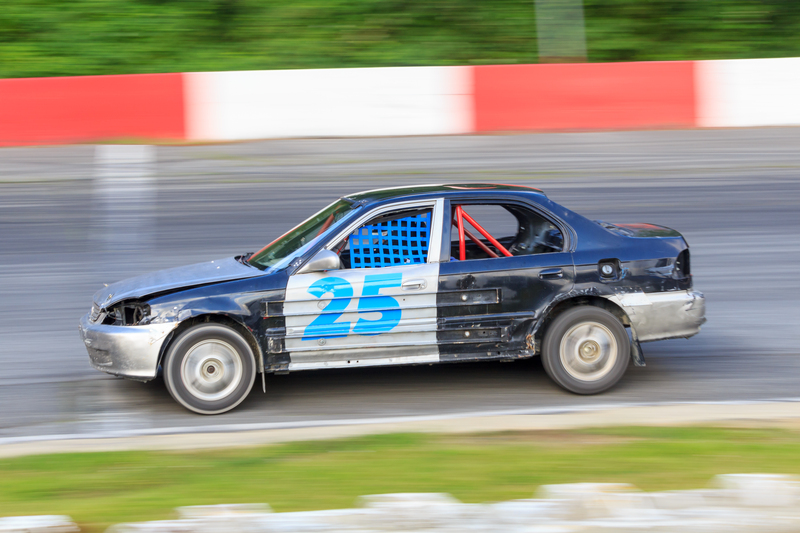 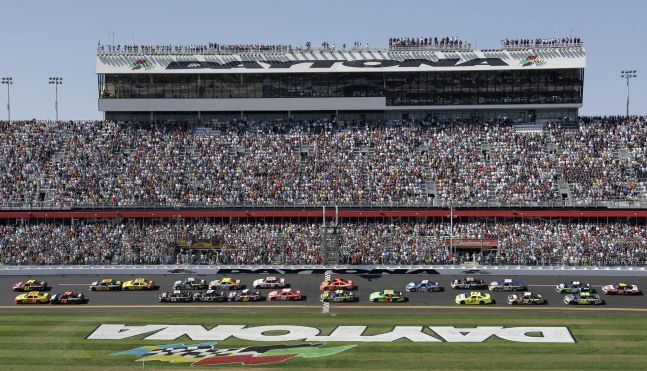 All this on a 1/4 mile high bank oval. 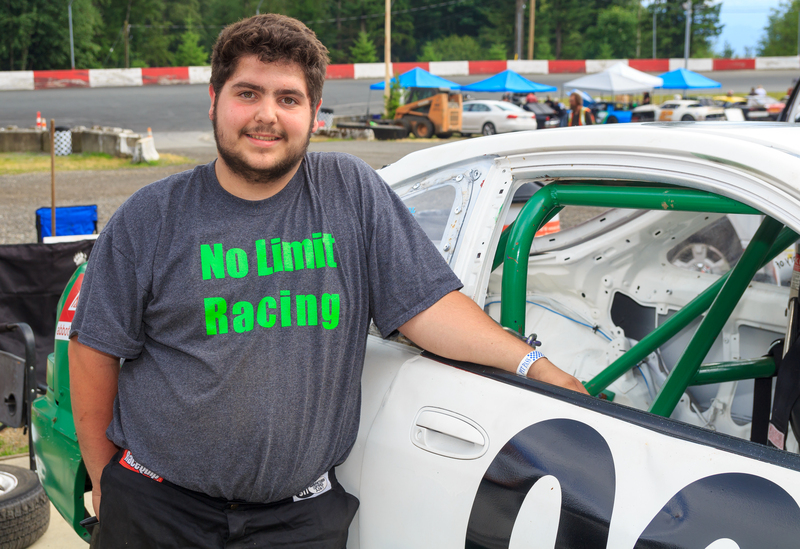 And the sky is the limit for some. 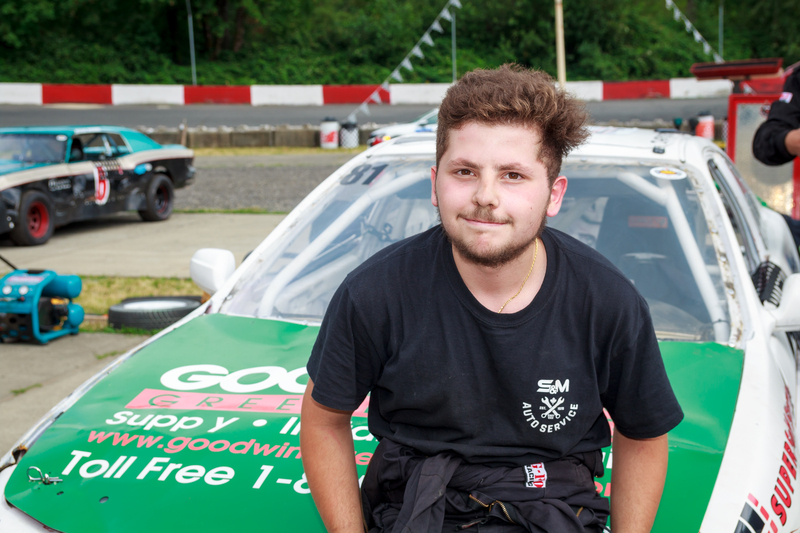 Here are the 2018 young ones to keep an eye on. 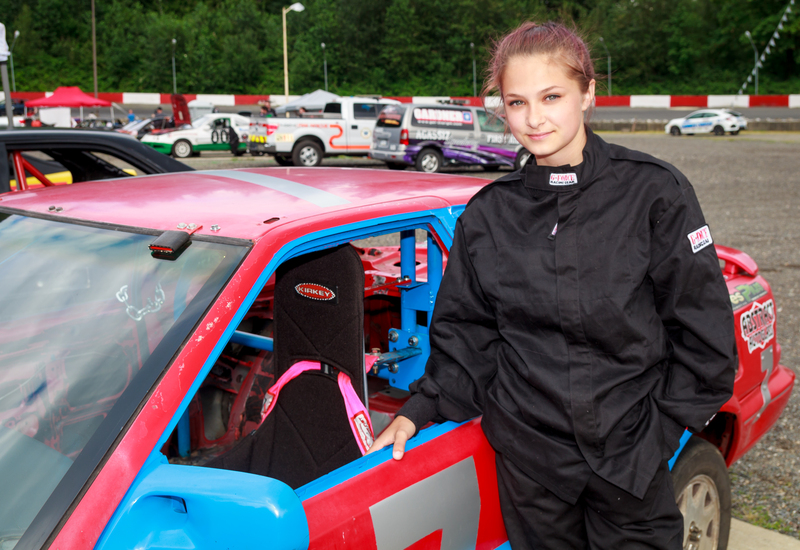 Piper Forgaard is a 15 year old rookie hornet driver from Mission. 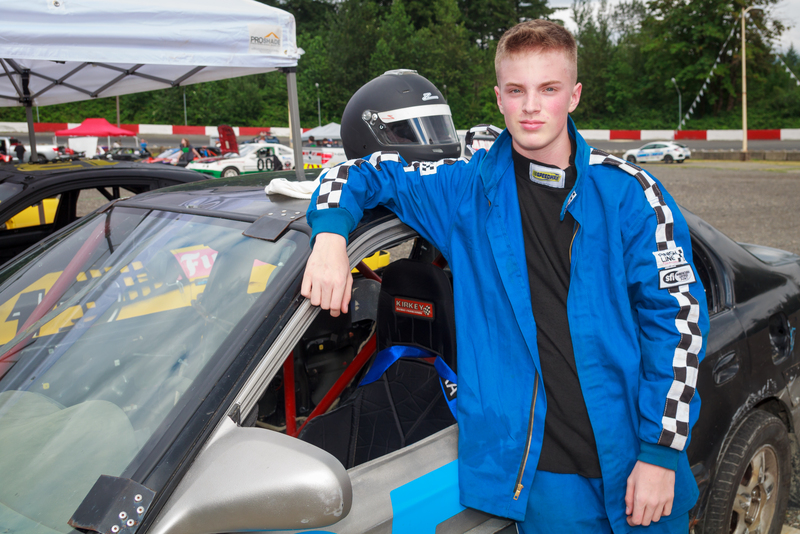 Other teenagers in the hornets this year are 14 year old Finn Dallman from Squamish who is also racing on the dirt at Pemberton Speedway and 17 year old twin brothers Marco and Dario Rizzo from Chilliwack. 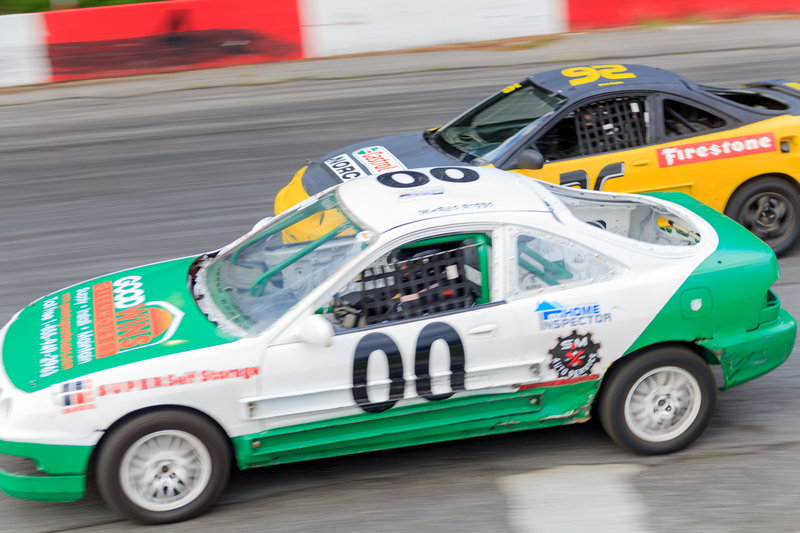 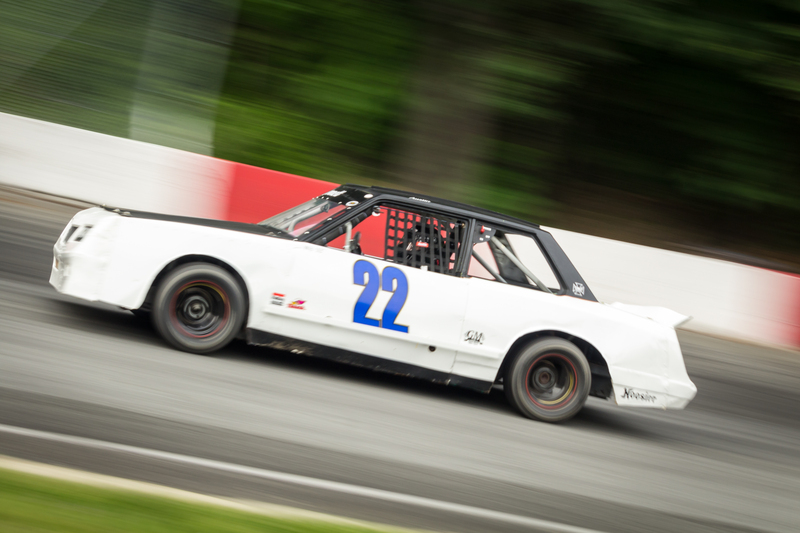 In the mini stocks we also have two 15 year old rookies. 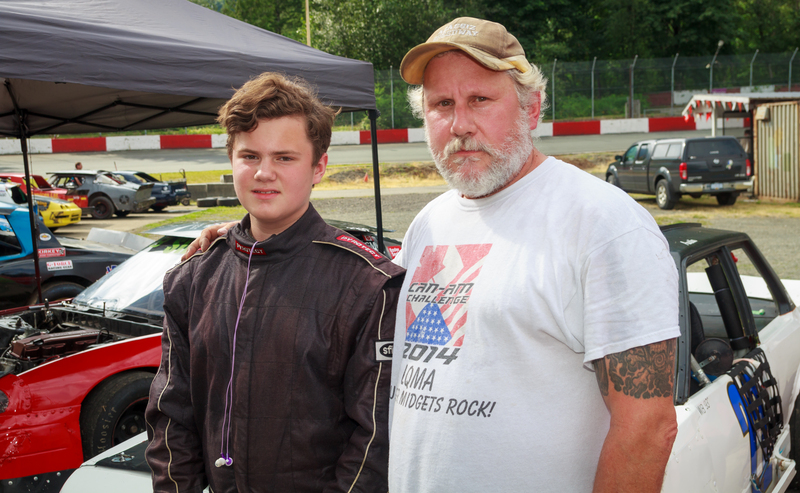 Austin Bennett from Aldergrove and Dayton Sargent from Langley. 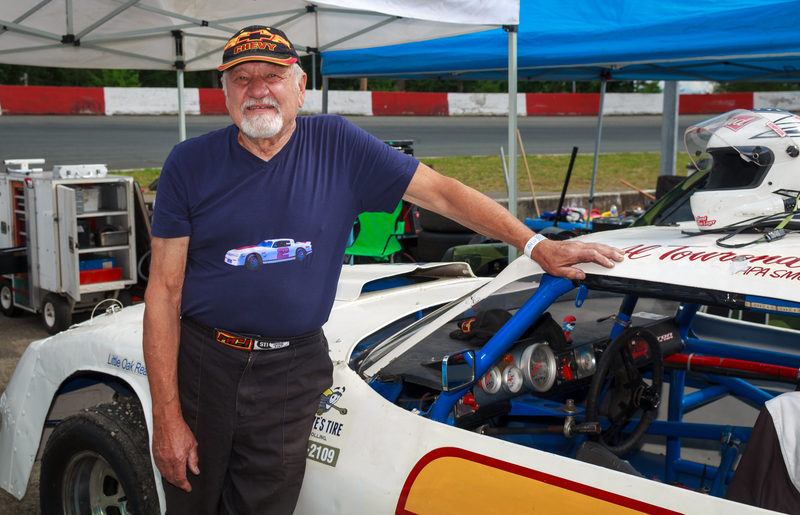 And of course at the other end of the age spectrum we have 81 year old great grandfather Al Tourond from Aldergrove racing street stocks. 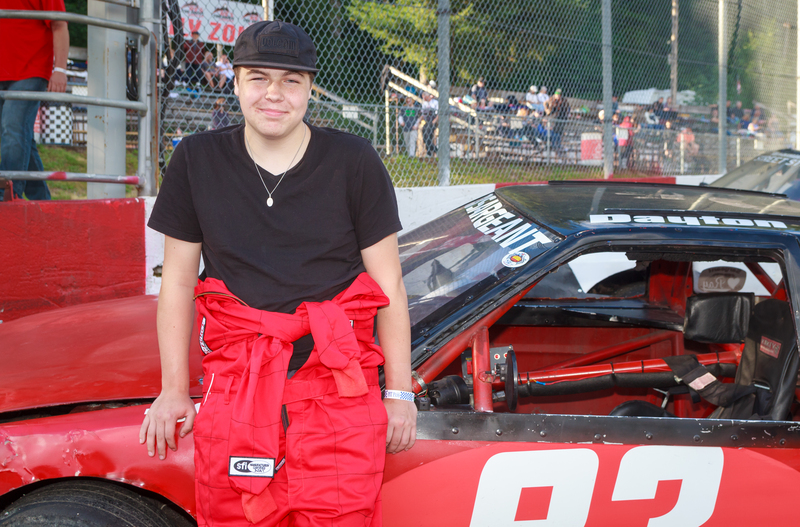 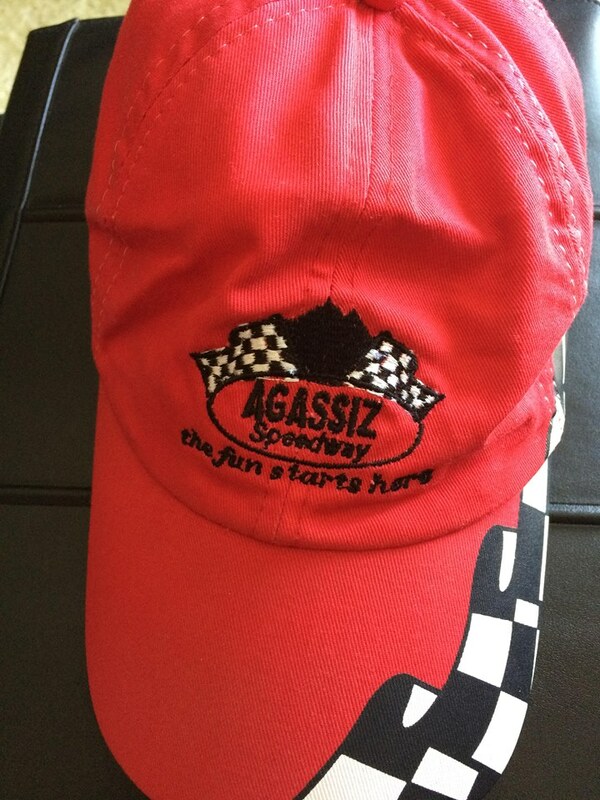 Be the first to comment on "Agassiz Speedway’s Young Guns"